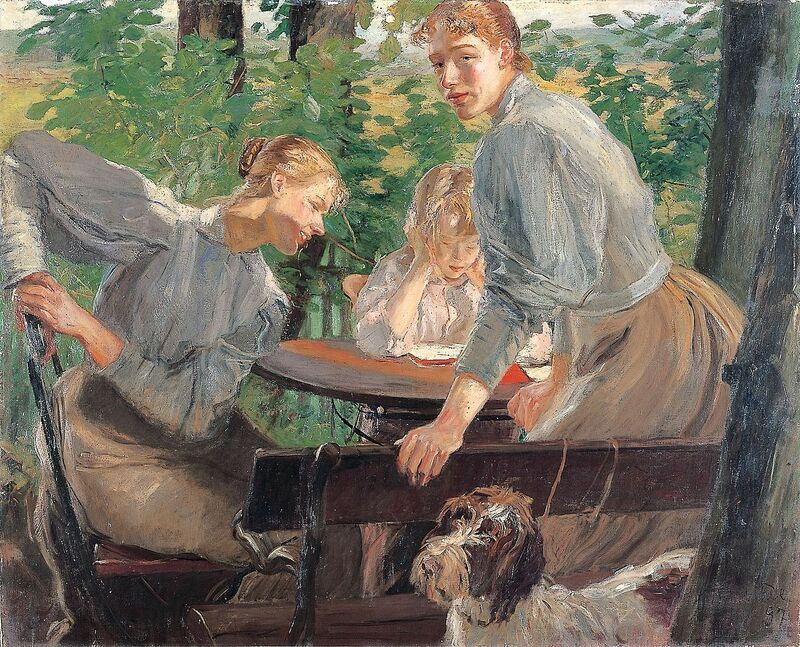 "The Daughters of the artist in the garden"
Peasants Chatting in the Farmyard, Eragny. This Pin was discovered by Mi museo virtual. Discover (and save!) your own Pins on Pinterest.